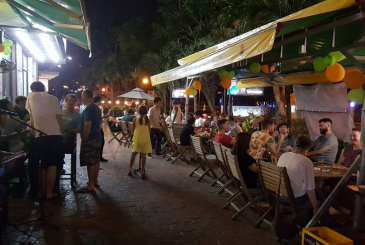 Tip: This street has several nice bars to stop in after your dinner - Malt Bar for the younger crowd, and Firkin and Racha for a bit more upscale vibes. Or take it waaaay down low and check out Rum Bar(13 Phan Van Dat), a street side joint offering bottles of home made rum. 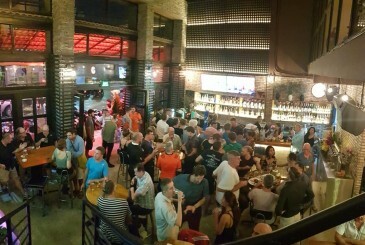 Opening in 2015, Stokers has become very popular amongst the expatriate community. 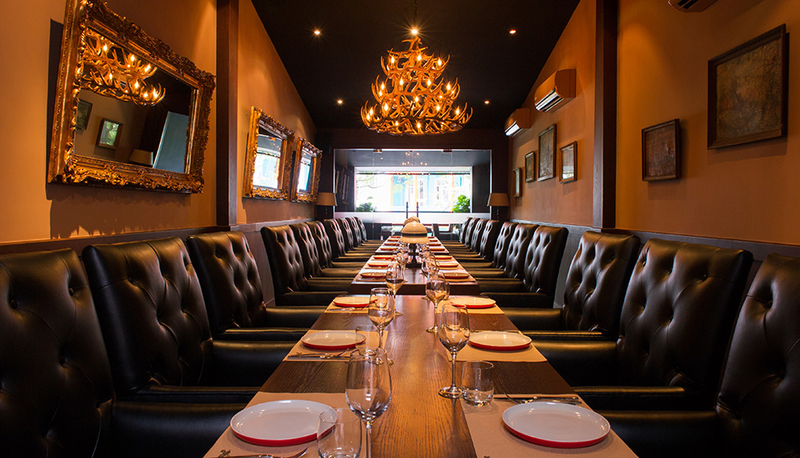 A Western style steakhouse with a cozy bar located in the center of downtown Saigon. The ground floor bar of dark wood and dim lighting gives it a warm, cozy feel. Perfect for before dinner drinks with a date or an after work chat with a friend. 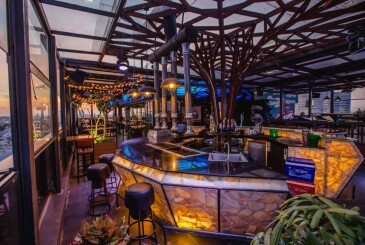 The bar offers a good variety of fine spirits with a very extensive collection of bourbon, scotch and gin and a great lineup of classic cocktails. And the upstairs dining room is great for groups or couples. But Stokers also doesn’t want to be known just as a steakhouse, but an all-around grill house, delivering high quality meats of all types, including pork belly, lamb, and salmon with charred asparagus, and jerk chicken. And just about everything is made in house – baking the bread and pastries and curing their own meats. The price is accordingly high for Saigon – but the combination of meat quality, attentive service, and comfort puts it in Saigon’s upper echelons. And while the menu doesn’t have all the options of El Gaucho, the quality is on par. Expect to pay minimum 50USD for steak, sides and drinks. Also on the ground floor is the Dry Aging room where you can select your cut of meat. 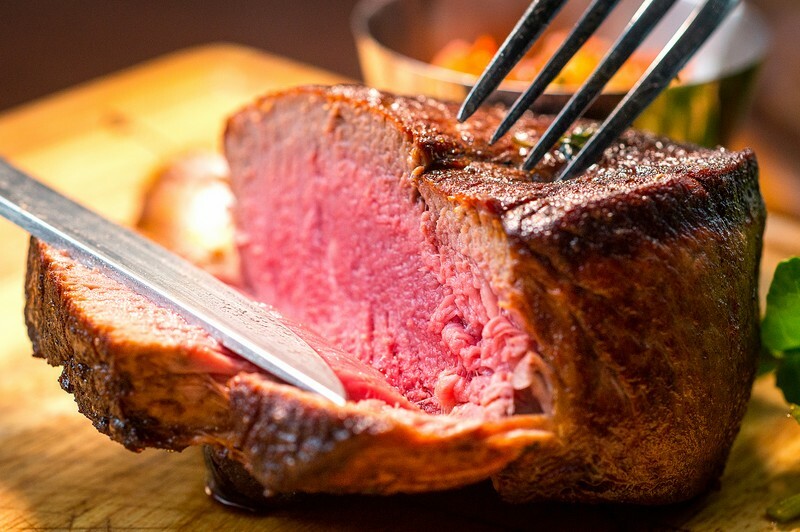 For those not familiar with dry aging it can make a serious difference because it evaporates the moisture from the muscle, concentrating the flavor and taste. Then the natural enzymes break down the muscle’s connective tissue, increasing the tenderness and texture. 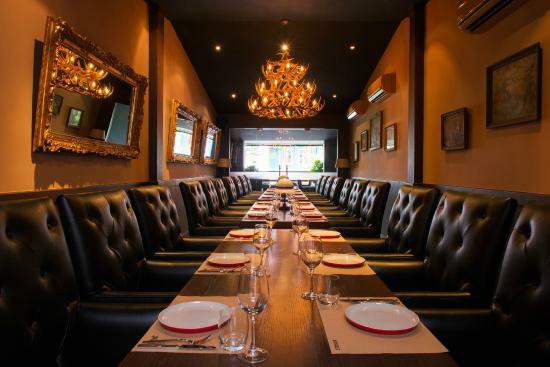 Owned by the group that also owns Firkin, Relish & Sons, and Racha Room you can expect the service, quality and the dining experience to always be on point. It’s a smart place for a date or for after-hour drinks with co-workers. Evenings can get busy so booking ahead of time is recommended. Also, the 3-course set lunch is a really great value at 240K. Please upgrade your Membership to Claim More Listings. 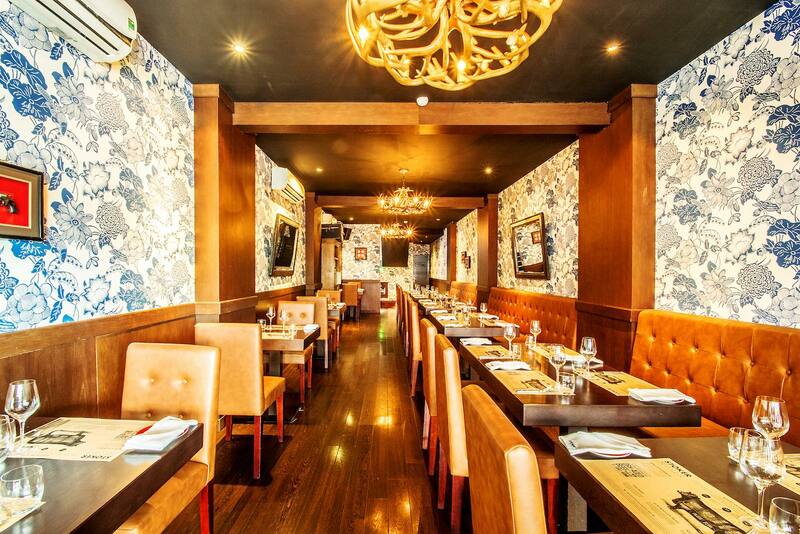 Reviewing the meaty goodness of Saigon's Stoker Woodfired Grill & Bar.